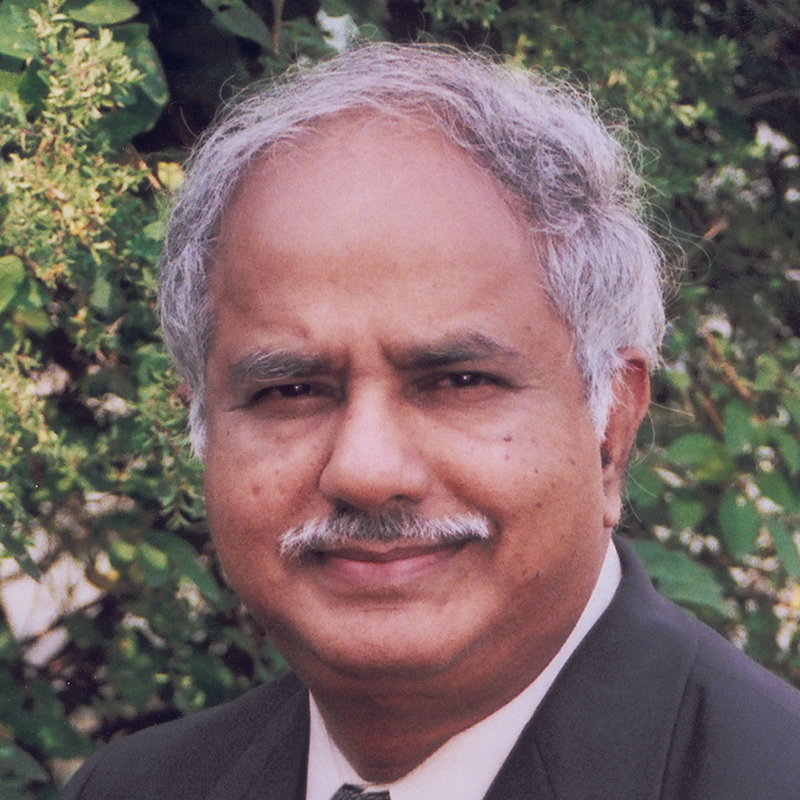 Dr. Reddy’s research interests include artificial intelligence and the study of human-computer interaction. His current research interests include: Technology in Service of Society, Cognition Amplifiers and Guardian Angels, Digital Democracy, Universal Digital Archive, Voice Computing for the 3B semi-literate populations at the bottom of the pyramid, and KG to PG Micro-Universities. His professional honors include: Fellow of the Institute of Electrical and Electronics Engineers, Fellow of the Acoustical Society of America, Fellow of the American Association for Artificial Intelligence, Member of the National Academy of Engineering and Member of the American Academy of Arts and Sciences. He is also a member of Chinese Academy of Engineering, Indian National Science Academy, and India National Academy of Engineering. He was president of the American Association for Artificial Intelligence from 1987 to 89. In 2011, he was inducted into inaugural IEEE Intelligent Systems’ AI’s Hall of Fame. Dr. Reddy was awarded the Legion of Honor by President Mitterand of France in 1984 and Padma Bhushan by President of India in 2001. He was awarded the ACM Turing Award in 1994, the Okawa Prize in 2004, the Honda Prize in 2005, and the Vannevar Bush Award in 2006. He served as co-chair of the President’s Information Technology Advisory Committee (PITAC) from 1999 to 2001.